Welcome to Apartment 353 Sources De Marie! 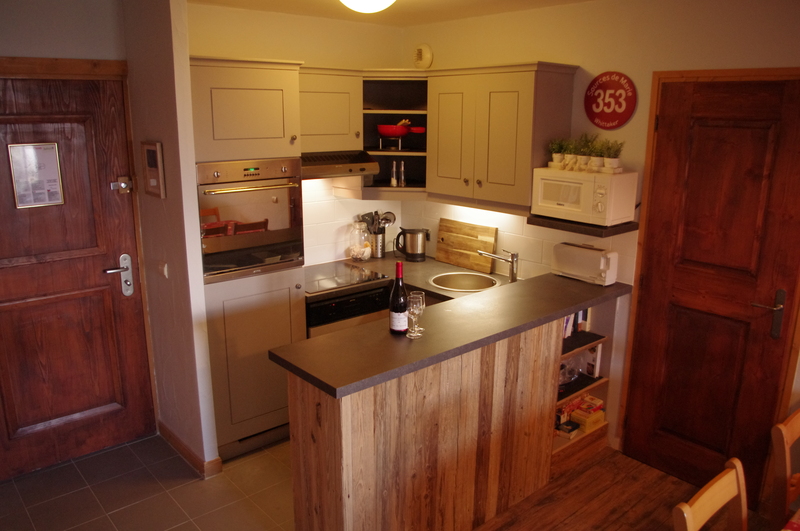 We have owned our apartment from new and have completed decorating and equipping it as a home from home, adding our own personal touches to what is already a comfortable place to relax after a day on the mountains. The apartment is a generously sized two-bedroom apartment (54m2) and can sleep up to six people comfortably and has free Wi fi throughout. 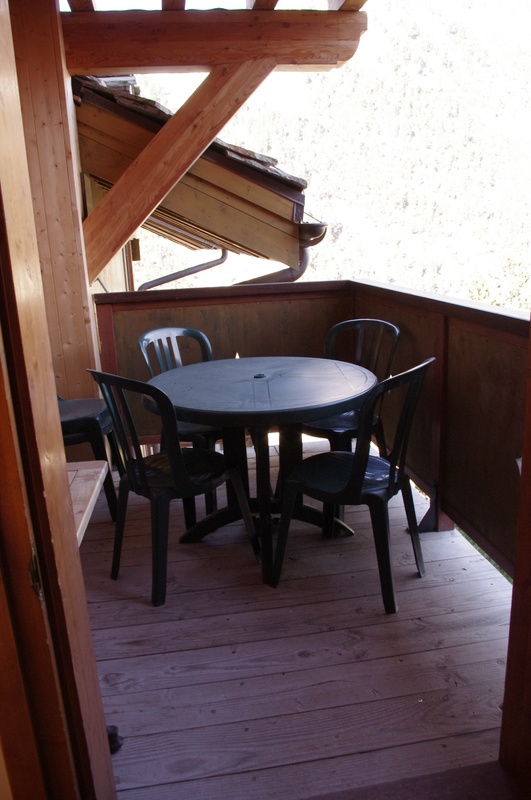 Located on the third floor on a quiet wing you will not be disturbed by other guests walking past but still with easy access to the lifts. The apartment interior is cosy and welcoming with quality wood effect Forbo flooring and is serviced by underfloor heating. 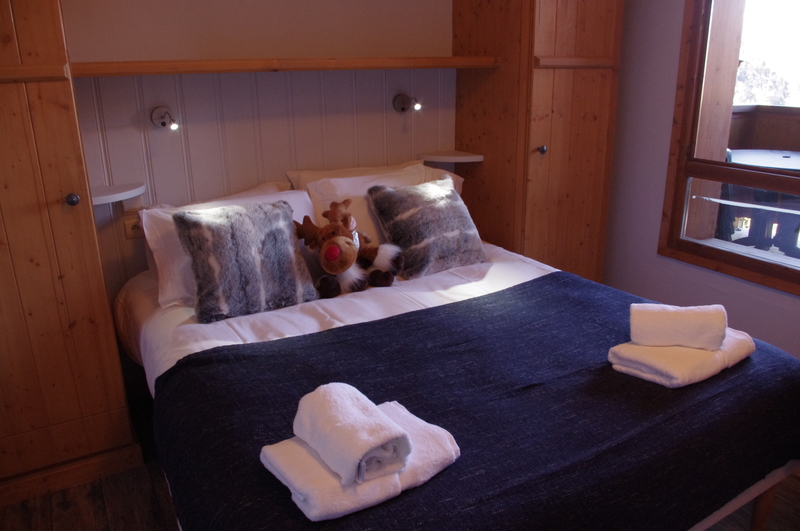 The first double bedroom has an en-suite bathroom where there is an over the bath shower and heated towel rail and integrated hairdryer. 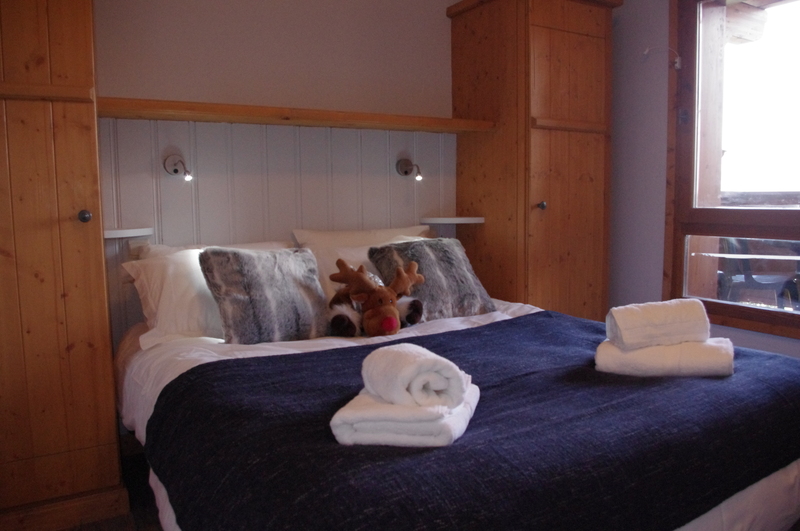 The second double bedroom, (with twin beds) has access to a separate shower, sink and toilet, again with heated towel rail. 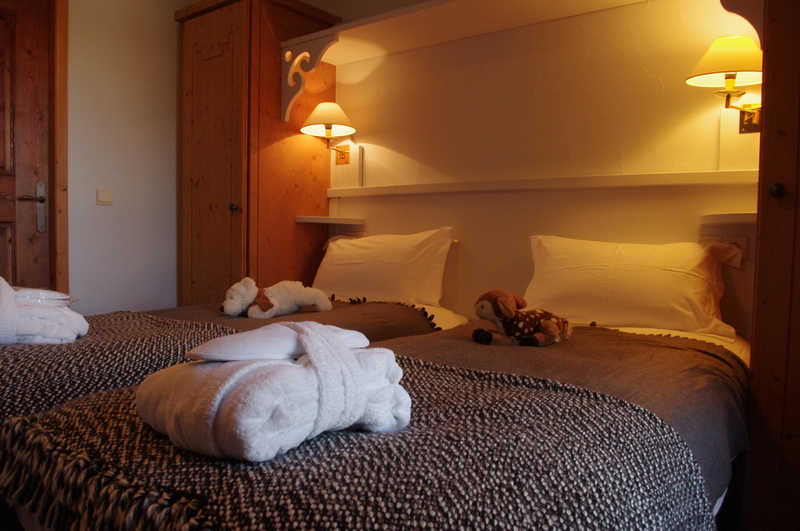 Comfortable fold out beds are available in lieu of a sofa bed for a further two guests in the lounge area. 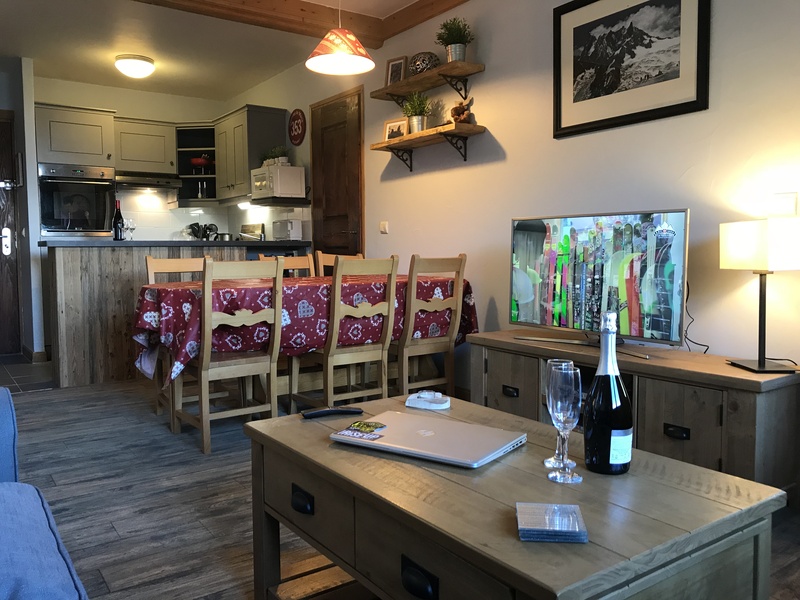 As a family we enjoy cooking and have ensured our kitchen, which has been refreshed to a high standard during the summer, is fully equipped including a microwave, fondue set, new saucepans and coffee machine. In the lounge there is a large comfortable corner seat sofa. There is a 40 inch smart TV and DVD player with a selection of films for your use during your stay together with some board games, books and I pod Dock. 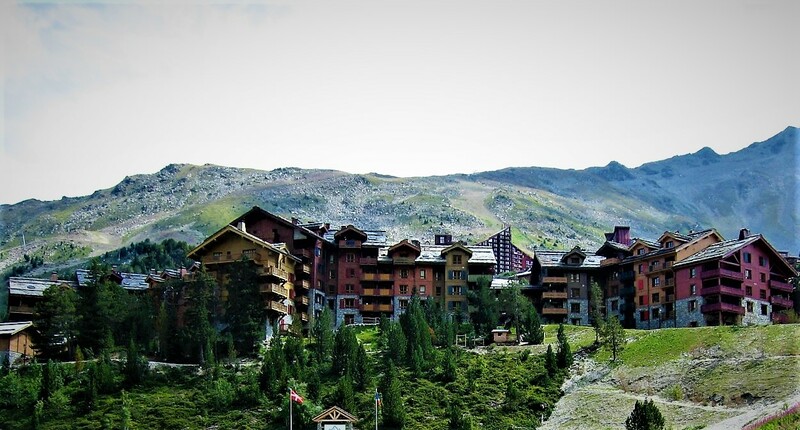 In addition, you are conveniently located for the ski lifts (ski in-ski out), the village and direct indoor access to the luxurious Deep Nature Spa. 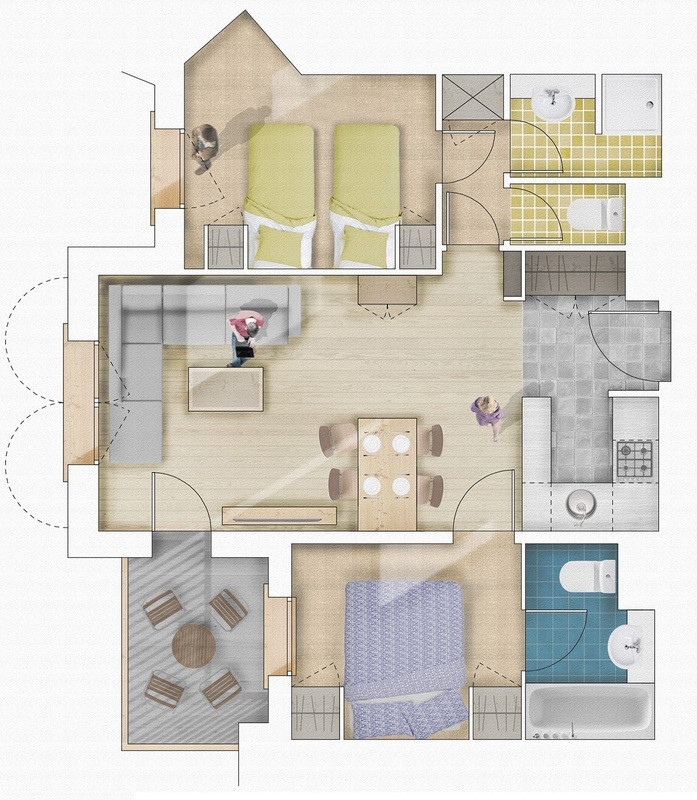 There is a communal washing machine and tumble dryer located on the same floor. 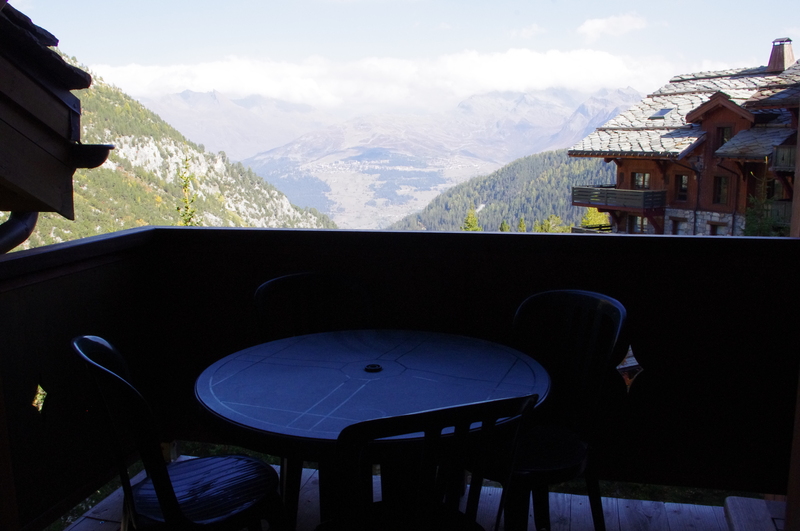 The balcony has a direct view of Mount Blanc, the highest mountain in the Alps together with views of the Grandes Jorasses, with table and chairs for you to use. 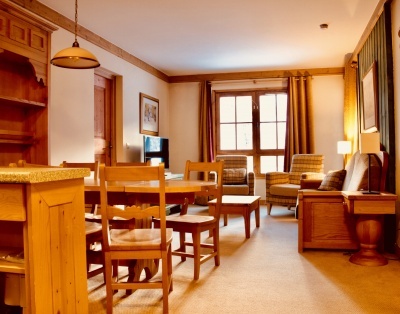 Directly adjacent to the front door of the apartment block there is a heated ski room which has a dedicated and secure locker with room for 4 sets of skis and boots for your use. * We are a non-smoking apartment. 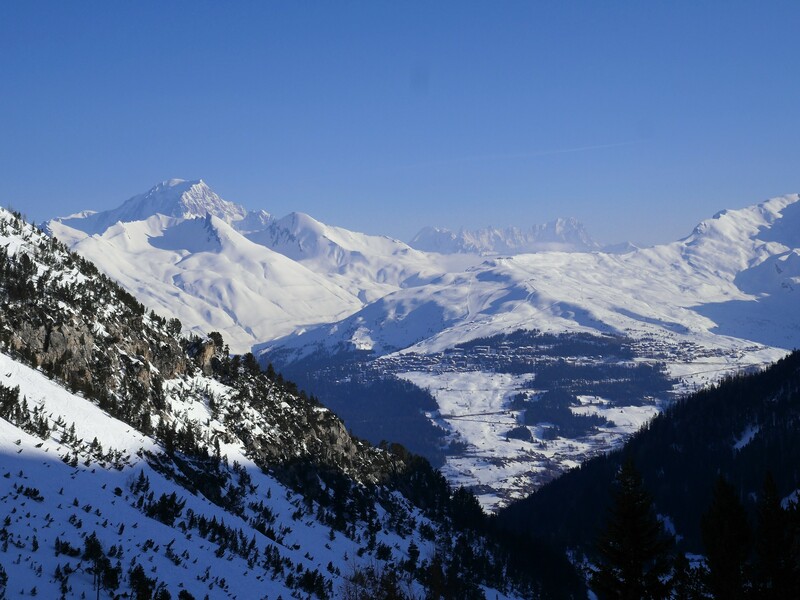 Have a great time in Les Arcs, Stuart, Alison, Eleanor and Frances. When it is not being used by our family and friends it is now available to rent from December 2018.